The areas shaded blue indicate the range of abilities this model is designed for – from zero (i.e. expert golfers) through to 28 and above. Beginners and high handicappers will generally be better off with models shaded blue on the right, better players will tend towards model shaded blue on the left. Some models are suitable for a wide range of abilities and will be shaded accordingly. 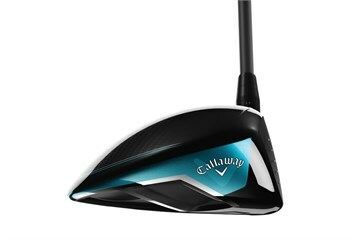 The Callaway Rogue drivers feature two main technologies which work together to promote fast ball speed and more distance. Jailbreak 2.0: The Jailbreak bars which connect the crown to the sole are a new shape and 25% (than in EPIC) lighter allowing more weight to be repositioned for increased forgiveness. X-Face VFT: Callaway analysed 100 location on the club face and altered the thickness of the face to optimise ball speed which results in more ball speed on the average mis-hit. A triaxial carbon crown saves substantial weight which is redistributed around the head's perimeter to significantly increase MOI and forgiveness, for longer straighter drives. Callaway has also re-opened their partnership with Boeing who helped redefine the geometry of the leading edge to improve airflow to promote faster head speed. The standard Rogue driver is a forgiving 460cc headshape with a large address footprint encouraging golfers to relax, cut loose and make a free and fast swing. The club was received quickly and well packaged. Driver in better condition than its rating. Great service as usual from Golfbidder. 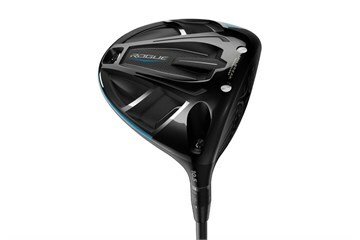 The Rogue driver is a great looking club and performs very well. 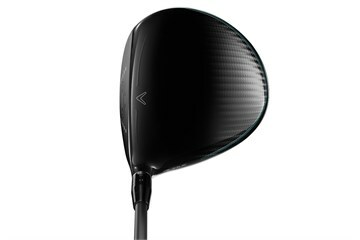 Well worth giving it a go if in the market for a driver.